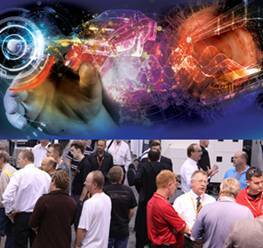 Your Complimentary Invitation to Canadian Manufacturing Technology Show! Use promo code when registering and we’ll see you at the show! Be our guest, request promo code now!